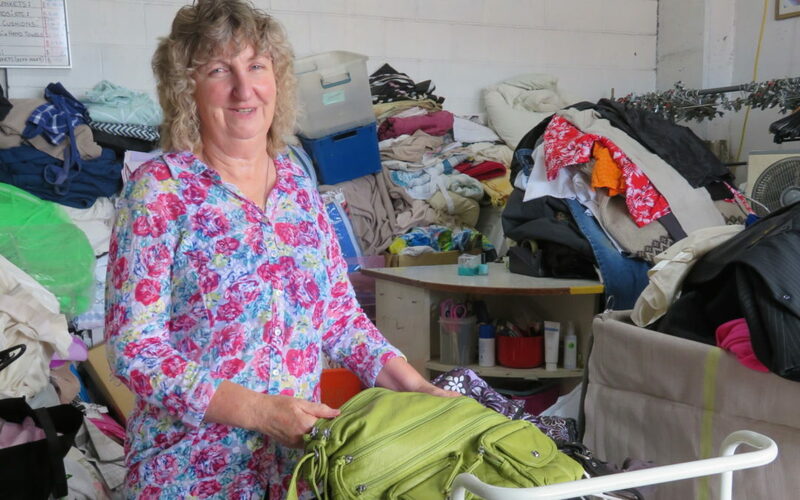 The weeks following Christmas, before the school holidays come to an end, are a busy time for Wairarapa charity shops as people declutter their homes. 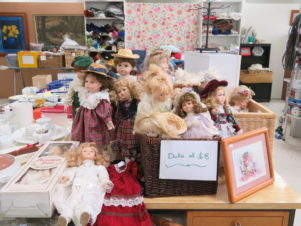 Dolls at the Wairarapa Hospice shop. Donations of interest included a wooden puppet, two wedding dresses, and a collection of dolls. Salvation Army Wairarapa area manager Randall Day said they had been totally overwhelmed in recent weeks. “It’s typical for this time of year. Most of the donations included clothing and linen items. “We always encourage people to bring in their items during business hours because otherwise stuff gets stolen. 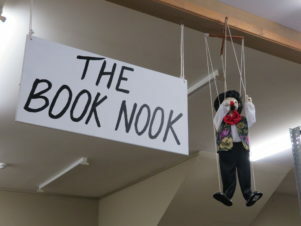 Quirky finds include a puppet at the Wairarapa Resource Centre. Acting manager Shona Bohm said this was also a busy time of year for the Wairarapa Hospice Shop. 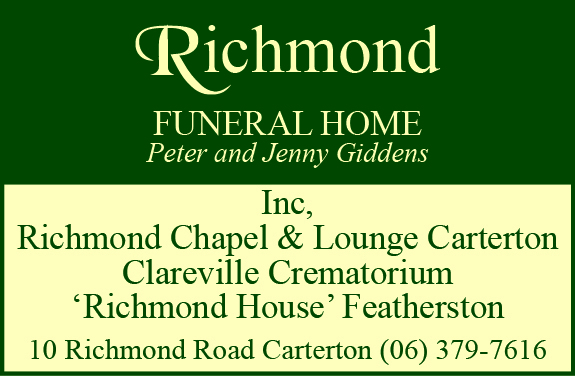 She said she greatly appreciated the community support and the hospice depended on donations for their work. Aided by trends such as the KonMari method – a Japanese tidying philosophy created by Marie Kondo and popularised through her Netflix series – charity shops across the country have reported an especially high number of donations. But not all donations are so welcome at charity shops when they’re in poor condition. Donors are asked to think about the quality of items after an increase of dumping reported at charity shops. 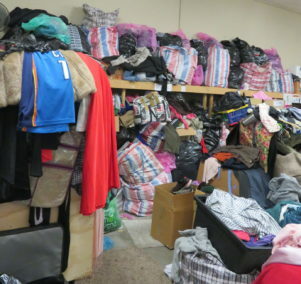 A spokesperson for the Wairarapa SPCA opshop said a lot of the goods received hadn’t been in a saleable condition. “We are encouraging people to consider when they are decluttering their home: would you give these items to your friends? 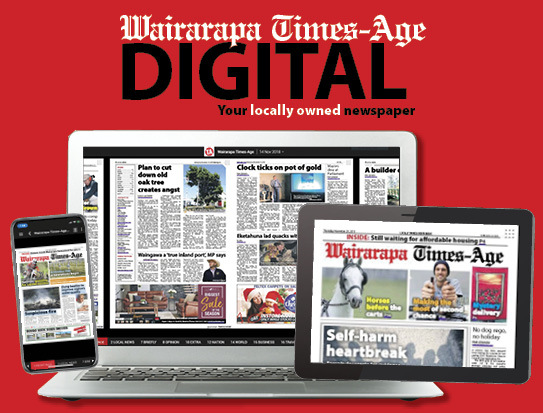 Wairarapa Resource Centre manager Trudy Jones said they had noticed a slight decrease in the number of donations. Many of its drivers reported difficulties with pick-up jobs where they found that the items were unusable or unsaleable. She said this was reflective of the cost and difficulty of getting items to the tip.